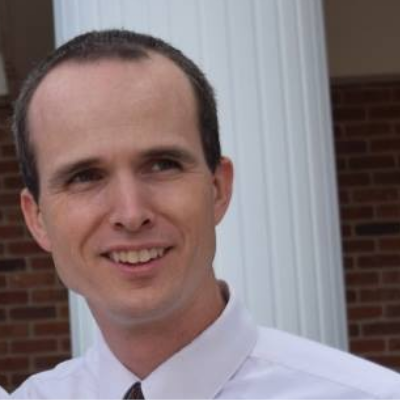 I am so happy to have Brent Leavitt, Co-owner and Business Manager of New Beginnings Doula Training, as a guest contributor for Inspired Birth Pro for the second time. 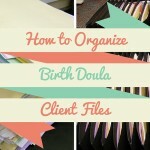 The last time he wrote for the blog he shared how creating a resource list on your doula website can help you establish credibility as a birth professional in your community. In today's post (which I LOVE), Brent will give you a perspective shift about how the way you might be attempting to educate your community about doulas could be wrong, and what you can do instead. A paradigm shift is something that causes us to look differently at routine activities. 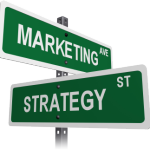 We focus our marketing efforts on people who already know us. We are not truly focused on helping support child-bearing women, but we mistakenly think we are. These two reasons can be mixed and mashed and hashed out in a variety of different scenarios. 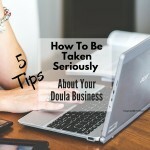 What goes overlooked is the obvious – most mommies-to-be do not know what a doula is. 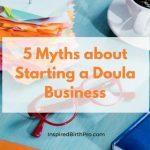 So there is a tendency on many a doula website to answer a question that goes something like this, “What is a doula?” But can we reasonably hope that an expectant mother who has never heard of a doula, is going to ask “what is a doula?” I would suggest, no. The problem, in this niche (small) market of providing doula services, is that most of us suffer from what is known as “the curse of knowledge.” Explained in the book Made to Stick by brothers Chip and Dan Heath, “the curse of knowledge” is the marketing mistake that professionals in any area of expertise suffer from when trying to communicate to a general audience. In order to avoid “the curse of knowledge,” we have to force ourselves to think like those who are not benefited by our present state of knowledge. Where will they be? What series of learning needs to take place for our audience to come and appreciate what we know and what we do? How do we help bridge the gap between ignorance and knowledge? But what if you were the one who plants the seed much earlier? What if you could be the one who has that first encounter with a newly pregnant woman, around the time she has her first doctor’s appointment? The key is education. 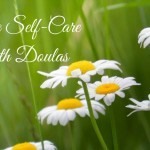 Now here is a shameless plug for our doula training. One of our first unit assignments is the staging of a childbirth options class within your community. It requires of our doula students to research birth information and options within their local area. This information then transforms our students into human centers of knowledge for expectant mothers in their area. You become a magnet for pregnant mommies when you can provide them with impartial, practical information about birth options in your area. And here’s our little secret out of the bag: you don’t need to be signed up for our training program to do this. Anyone can do this. You can do this! 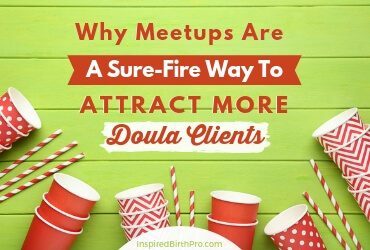 When you approach your marketing and networking efforts from the perspective of being a helper or one who serves others by providing information to make informed decisions regarding their pregnancy, the opportunities to explain your work as a doula and to find prospective doula clients is a natural result. Can you imagine hosting an informational birthing options class? In such a class you would present unbiased information about hospitals, birth centers, doctors, midwives, birth photographers, massage, etc. A natural part of that presentation is to also explain the work of a doula. Imagine the additional opportunities to connect with local birthing resources (doctors, midwives, hospitals, community services, anything related to childbirth) when you present yourself in such a way as to promote their services! Similarly, does your website serve as an information hub about childbirth for your area? Do you have pages that list hospitals, birth centers, doctors, midwives, photographers, clothing boutiques in your community? 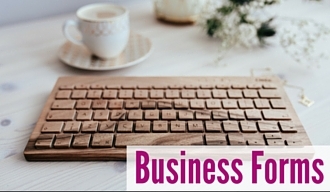 Do you blog individually about these services, one-at-a-time? Would this make your voice about childbirth in your area seem more level, unbiased, and informative? 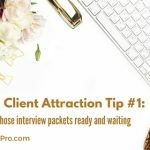 As you work to build mutually benefiting relationships with prospective clients and other childbirth resources in your community, you become a valuable contact for women where you live. 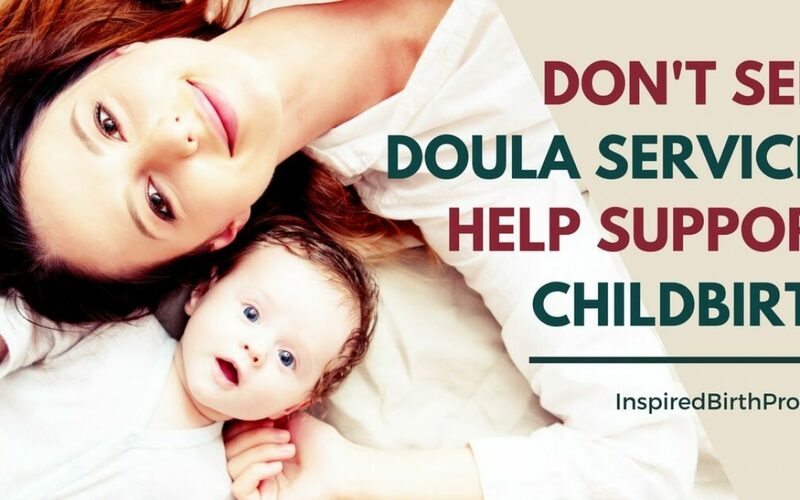 You become a living, breathing example of what a doula is! 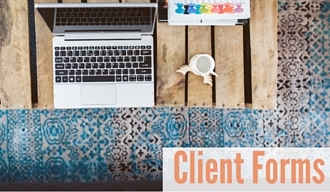 Brent Leavitt was working as a freelance web developer when his wife, Rachel, asked him to create a website for her online doula training company. 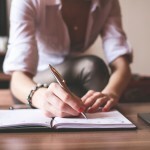 Trainingdoulas.com was born.� A year and half later, in 2013, Brent hung up his freelancing hat and switched to a full-time business manager/web developer for their online doula training business: New Beginnings Doula Training. They have been pushing together learning the ins and outs of running their own business since then. 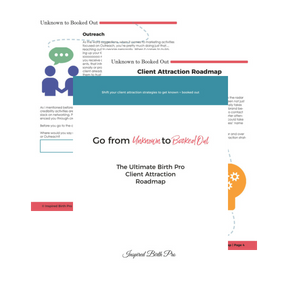 If you’re considering your options for birth doula training, request FREE access to the first unit of the New Beginnings Doula Training course to see what it’s about. 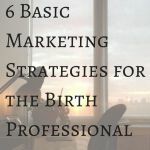 Are you doing the right marketing activities for your birth business? 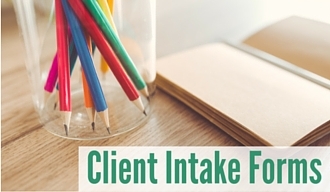 If you're struggling with getting clients, it may be because of the type of marketing activities you're doing. 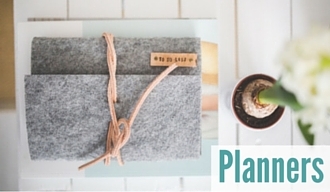 The Unknown to Booked Out Roadmap will help you see where you are now and learn which marketing activities you need to add to your plan. 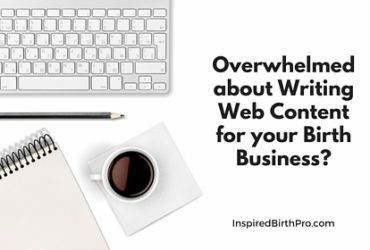 Overwhelmed about Writing Web Content for Your Birth Business?